To register, please fill in the form below and we’ll be in touch. 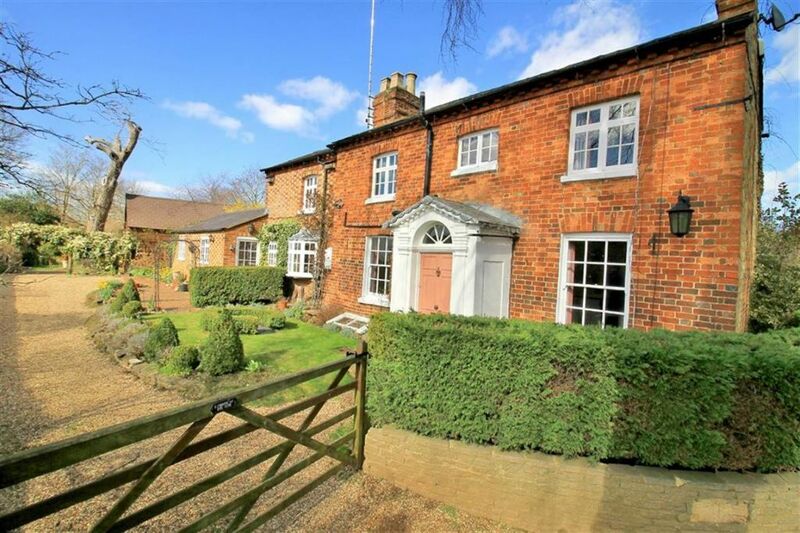 Situated just a short walk from Stony Stratford, this guesthouse has SIX en-suite bedrooms, FIVE further bedrooms, a breakfast room, communal lounge, dining room, conservatory, lobby, utility room & main kitchen. There is also a range of toilet & shower facilities. OVERLOOKING a GOLF COURSE, this EXECUTIVE FOUR DOUBLE BEDROOM family home offers THREE RECEPTION rooms, TWO EN-SUITES, a SOUTH facing GARDEN, DOUBLE GARAGE with AMPLE parking and NO UPPER CHAIN! 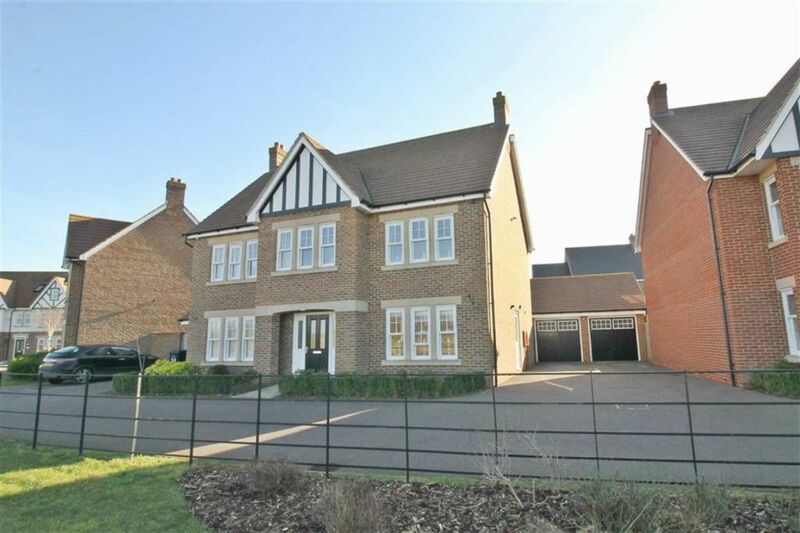 WONDERFUL STYLISH FAMILY HOME located in this SOUGHT-AFTER area, boasting GOOD SCHOOL CATCHMENTS, en-suite to master, DOUBLE garage and ample living space for entertaining. Outside is a SUBSTANTIAL rear garden. 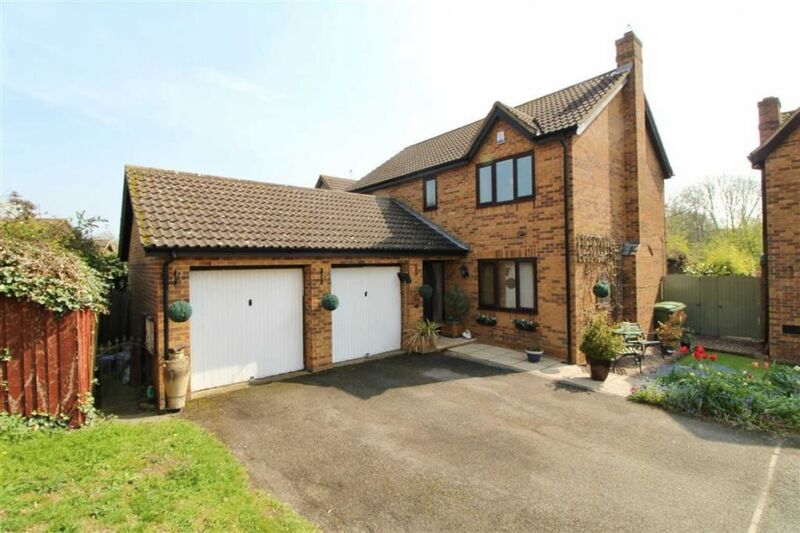 Offered CHAIN FREE & IMMACULATELY PRESENTED with DETACHED DOUBLE GARAGE, spacious living room and TWO SHOWER ROOM ENSUITES, this incredible family home also benefits from a FANTASTIC SCHOOL CATCHMENT area. 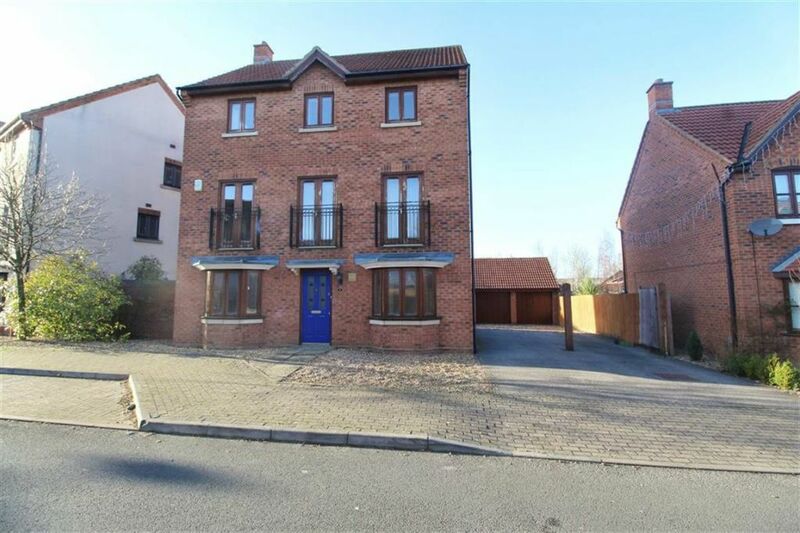 This beautiful family home offers a DETACHED DOUBLE GARAGE and a fantastic PRIVATE REAR GARDEN with patio, perfect for entertaining. All in one of Milton Keynes' MOST HIGHLY DESIRABLE LOCATIONS. Situated in a HIGHLY DESIRABLE location, in a QUIET CUL-DE-SAC, this WELL PRESENTED family home benefits from an ENCLOSED & PRIVATE rear garden and DOUBLE GARAGE with PARKING in front. Call now to avoid disappointment! 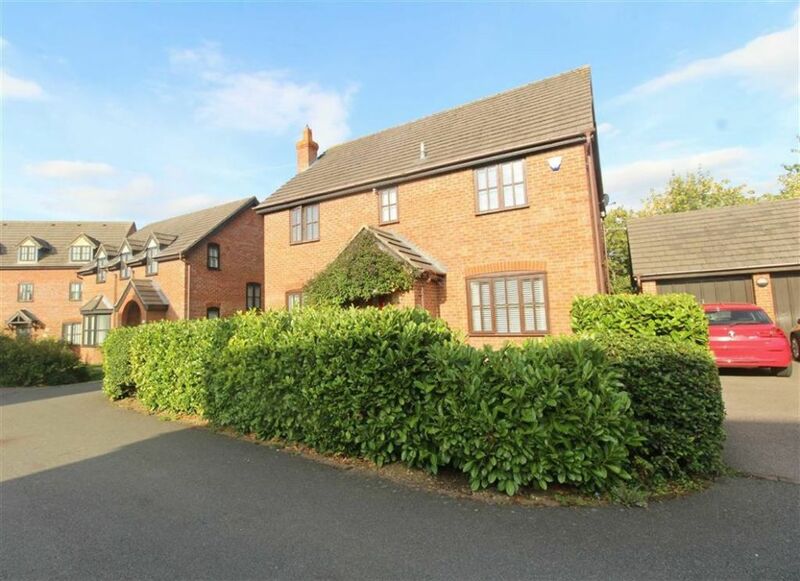 BEAUTIFULLY PRESENTED family home, in this GORGEOUS VILLAGE. 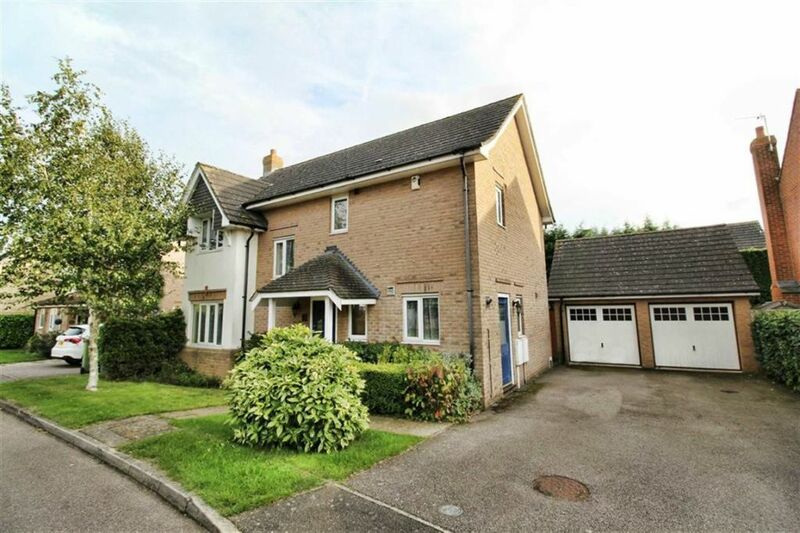 Situated ADJACENT to the CRICKET GROUND, this home provides a SOUTH FACING REAR GARDEN, parking for at least four cars with DETACHED double garage. With a SOUTH FACING REAR GARDEN this ideal family home also benefits from DOUBLE GARAGE, ENSUITE TO MASTER BEDROOM, downstairs cloakroom, LOG BURNER in living room, NEW BOILER & UPVC DOUBLE GLAZING throughout. 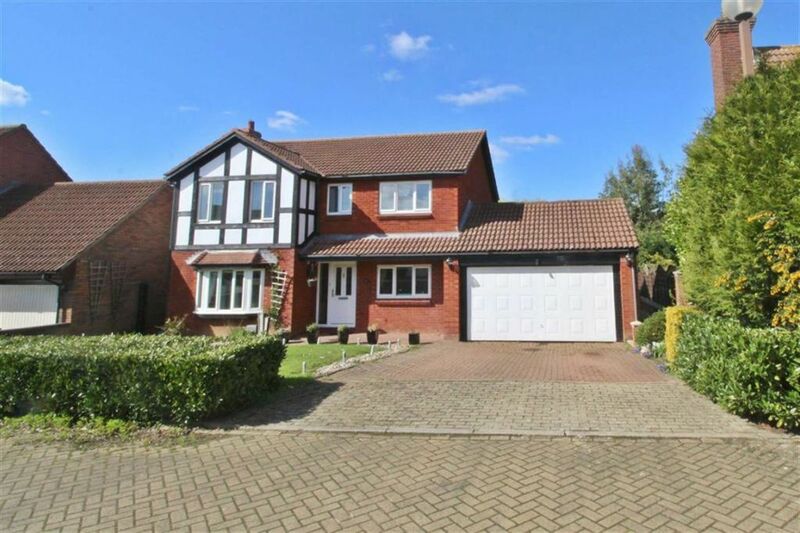 With a REFITTED EN-SUITE SHOWER ROOM to the master bedroom, this BEAUTIFULLY PRESENTED family home also benefits from a PRIVATE REAR GARDEN, SINGLE GARAGE, paved driveway and a REFITTED BATHROOM. 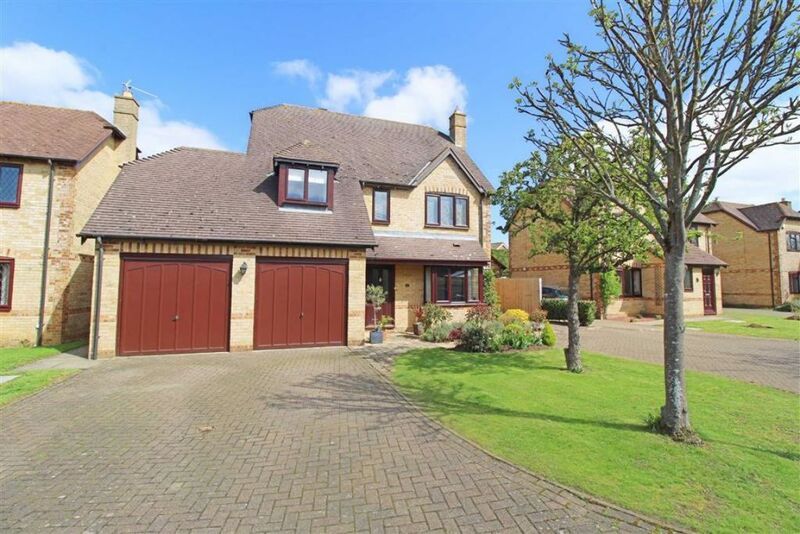 Offered CHAIN FREE, this BEAUTIFUL CHARACTER HOME is in one of Milton Keynes' MOST EXCLUSIVE LOCATIONS. 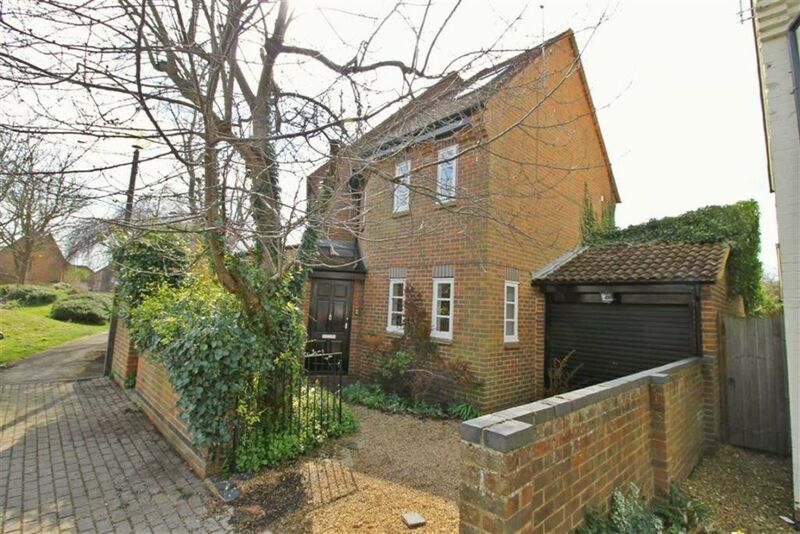 THREE BATHROOMS, SAUNA ROOM, ENCLOSED & PRIVATE REAR GARDEN and parking for several cars. MUST BE SEEN. Just a STONE'S THROW AWAY FROM FURZTON LAKE, with replacement UPVC DOUBLE GLAZING and NEW COMBINATION BOILER, this lovely family home also benefits from DOUBLE BEDROOMS and a FANTASTIC REAR GARDEN. MUST BE SEEN.